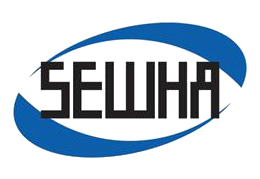 SEWHACNM is the foregoing leader in weighing and automatic control system business, desperately contributing to the automatic control system at the factory with outgoing technology and service. Our special hi-technology and experience accumulated from decades' development & research can meet customers' various demands completely. 88 - Alsakhra Almosharafa ST. Abduljalil Al Karaki Complex – G-Floor.